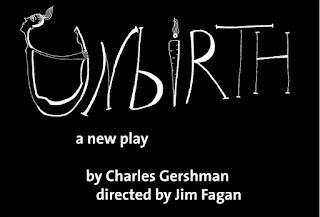 StageBuzz.com: Planet Connections Interview - Charles Gershman of "Unbirth"
Planet Connections Interview - Charles Gershman of "Unbirth"
Charles Gershman’s plays have been staged or developed in New York City, Orlando, FL, Cape Cod, MA, and Spoleto, Italy. 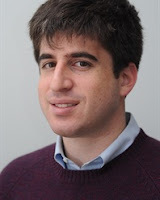 In addition to Unbirth (featured in this year’s Planet Connections Festivity), his play Milk for Mrs. Stone will premiere in the New York International Fringe Festival in August 2013, directed by Eli Taylor. Charles is currently studying playwriting with Tina Howe and Mark Bly at Hunter College, and is an alumnus of the La MaMa International Playwright Retreat. I wrote my first real play a few years back in Provincetown under the tutelage of the amazing Elana Greenfield. That play was named a semifinalist in the O’Neill Theater Center’s National Playwrights Conference, kind of a confidence booster. I’ve been at it ever since. My show’s about a young woman who is inseminating herself and inducing miscarriages as a part of her senior thesis in college. This actually happened somewhere, sometime. My play is fiction, an absurdist imagining of this young woman’s family life/personal life. Jim Fagan is directing Unbirth. 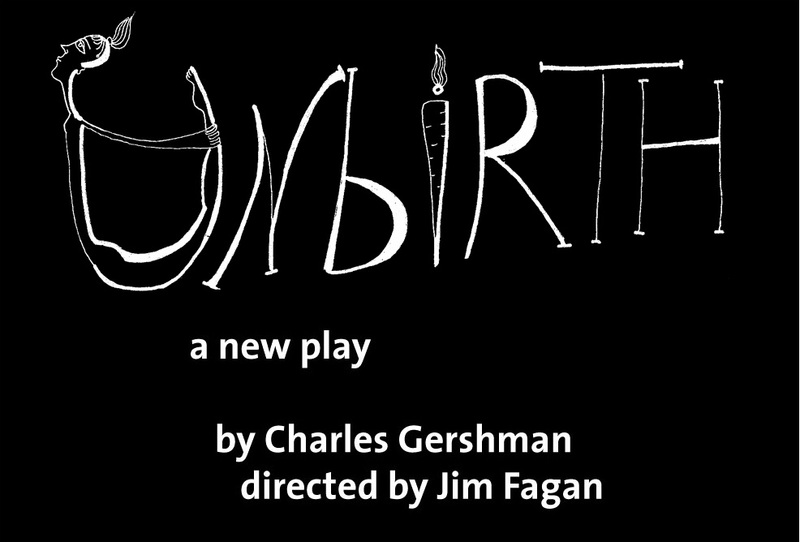 Jim and I have been collaborating on projects for two years, including workshopping Unbirth for more than a year together. He’s a brilliant director. Our all-star cast includes Sarah Jadin, Matthew Christian, Lucy McMichael, Michael Wikes, and Carolyn Charpie. Our stage manager is the wonderful Ali Keller. Our amazing designers include Vickie Nidweski (scenic design), Lara de Bruijn (costume design), and Jessica Black (lighting design). Luke Eisemann is our house manager. We chose Women for Women International because, even though I am a male playwright, Unbirth is in many ways a play about women’s rights and freedoms. My play Milk for Mrs. Stone will be a part of the New York International Fringe Festival. Finally, if you could do one thing to change the world, what would it be? I’d make global warming go away.